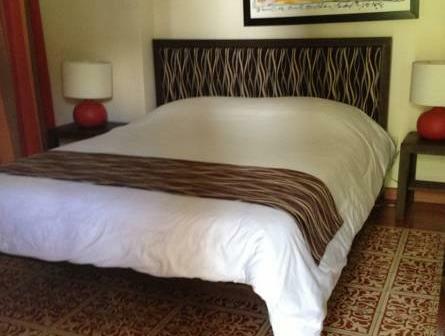 ﻿ Best Price on Hotel Villa Colonial in Santo Domingo + Reviews! Hotel Villa Colonial is in the heart of Santo Domingo's historic center, and has an outdoor pool, tropical gardens and a charming patio. The air-conditioned rooms include cable TV. 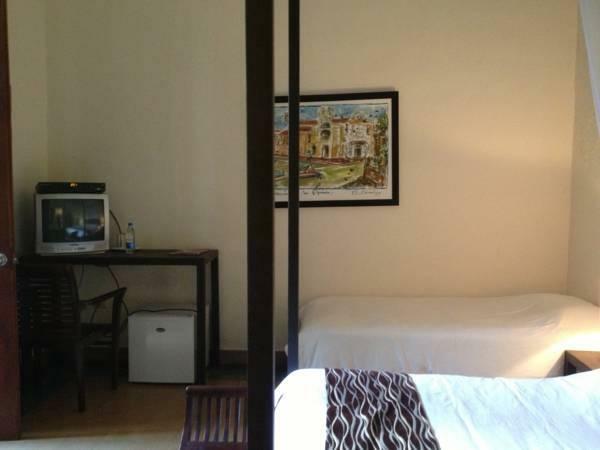 Each functional room at the Hotel Villa Colonial features a fan, a safe and a mini-fridge. The private bathrooms have a hairdryer and free toiletries. The hotel features a free Wi-Fi zone and a 24-hour front desk. Airport transportation can be arranged for an extra fee. The Malecón seafront promenade and El Conde market are just a 2-minute walk from Hotel Villa Colonial. Boca Chica Beach and Las Americas International Airport are a 25-minute drive away.